So, chances are you were searching for a wedding photographer in Puglia, and ended up here. We made this page especially for people like you, so welcome. We’re destination wedding photographers and we’ve shot weddings all over the world. Mexico, Iceland, Finland, Sweden and Canada are a few examples. We are passionate about destination weddings and we love going places we have never been before. And we want to keep doing that. 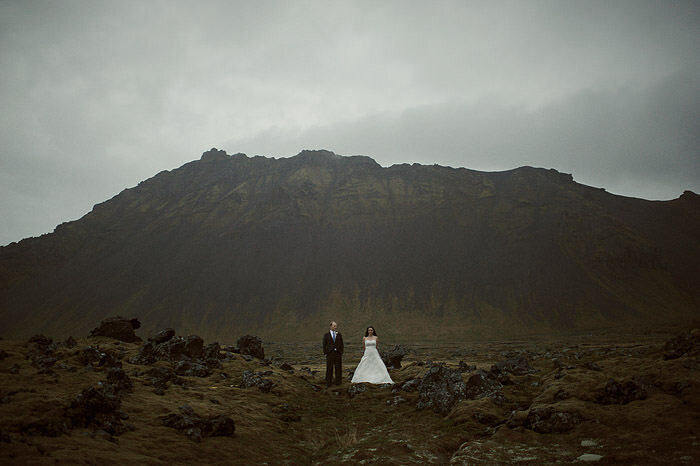 We want to photograph weddings all over Europe. So that’s us. Let’s move over to you. We really want to hear from you. We want to see if we’re potentially a fit to photograph your wedding, which is why we set up a short form below. If you fill out the fields and provide us with a bit of information about your wedding, we’ll get back to you right away (usually within 24 hours) and see if there is potential there for us to photograph your wedding in Puglia. But before you get us all excited about your wedding, we hope you take a second to check out our portfolio. If you just stumbled on this page, there’s a good chance you’ve never seen our work. So, before filling in the forms with your information, make sure to look at our work to see if it is a fit for you. There are lots of different photography styles out there, and we want to make sure we’re right for each other.